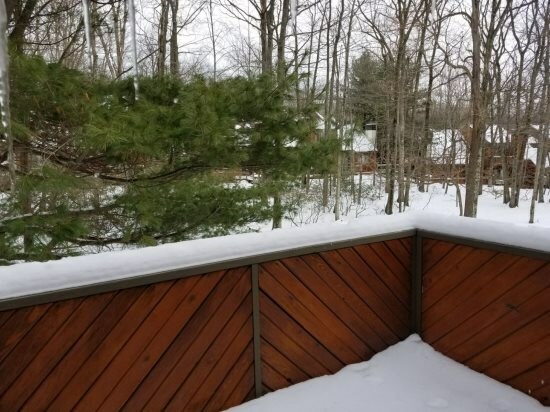 Short walk through a wooded path to the pool, the lake and beach. 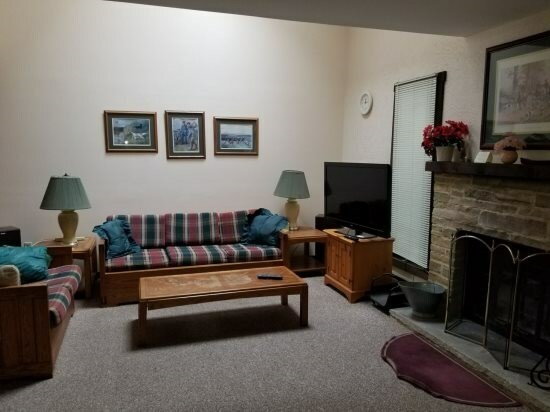 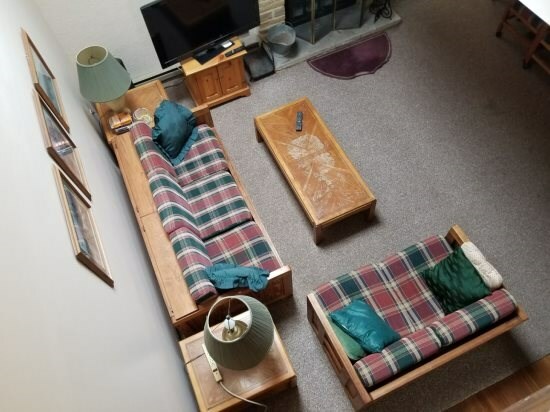 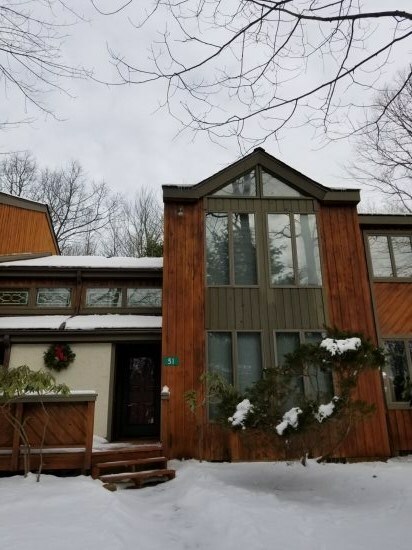 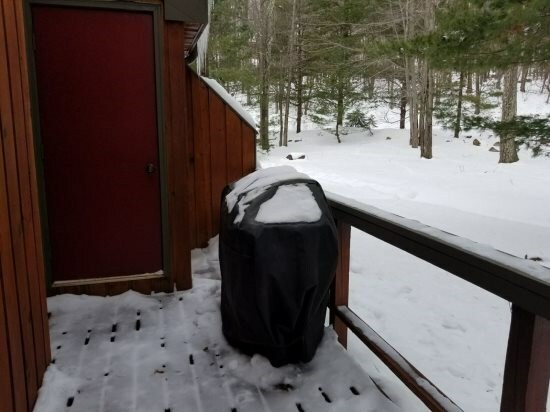 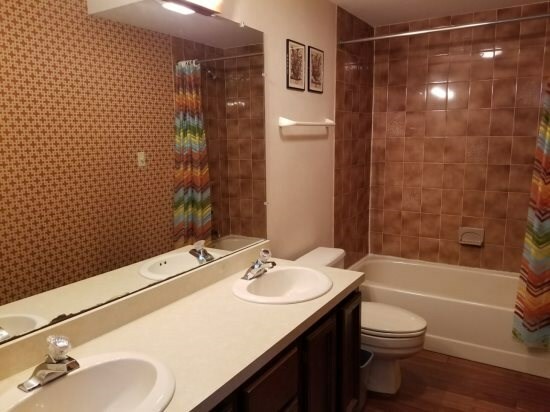 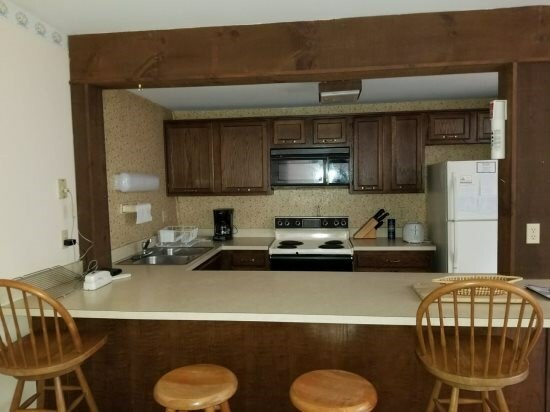 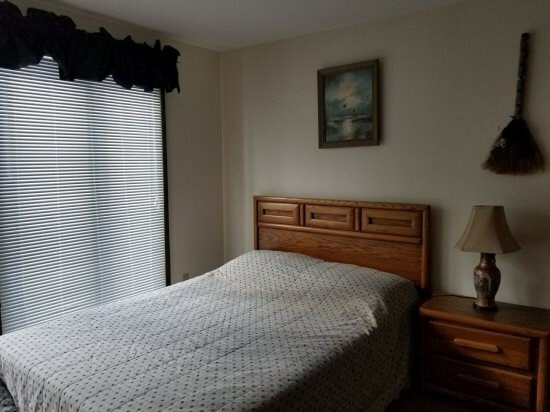 3 bedroom, 2 bath townhouse offers open floor plan, vaulted ceilings, skylights, wood burning stone fireplace, a 46" flat screen TV, blue ray player, wireless high speed internet, jetted soaking tub, deck with a gas grill, balcony and fully equipped kitchen . 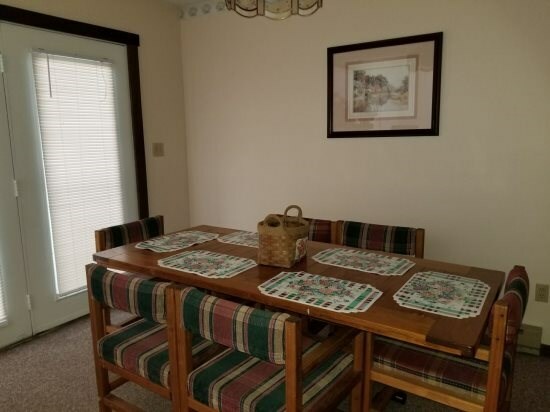 Enjoy all the Mountain Lake Club has to offer as well as the surrounding area of Lake Harmony with its many restaurants and entertainment areas. 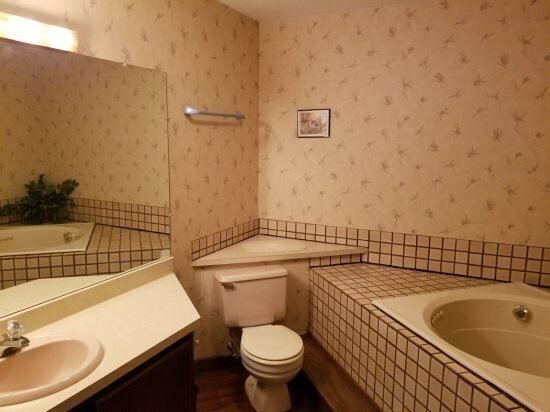 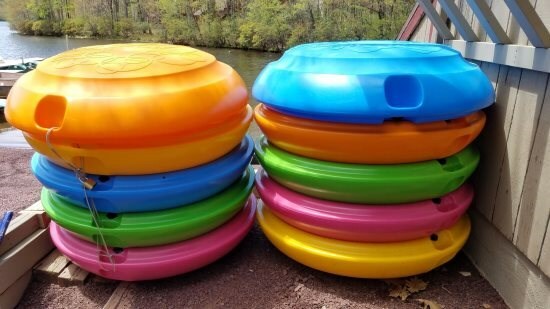 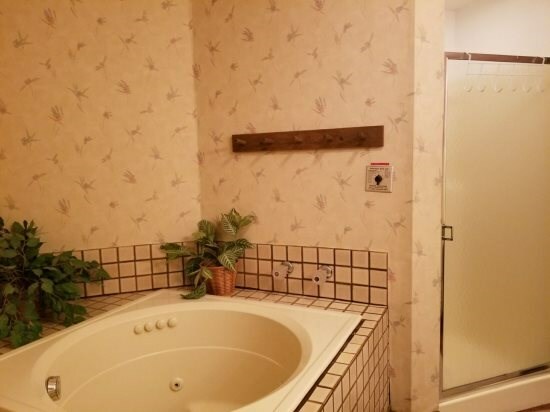 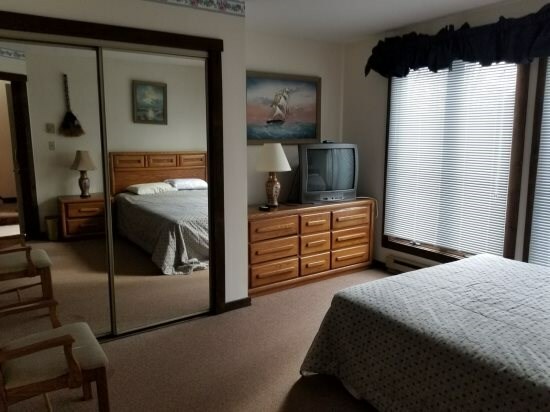 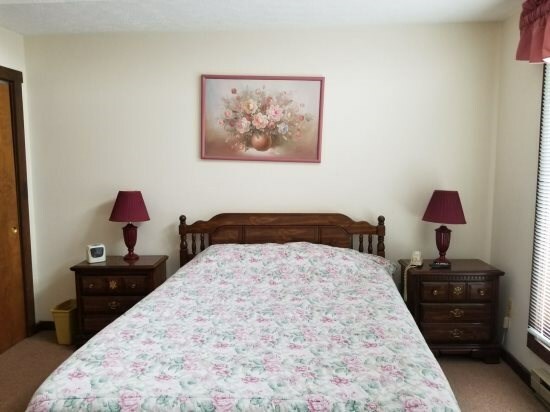 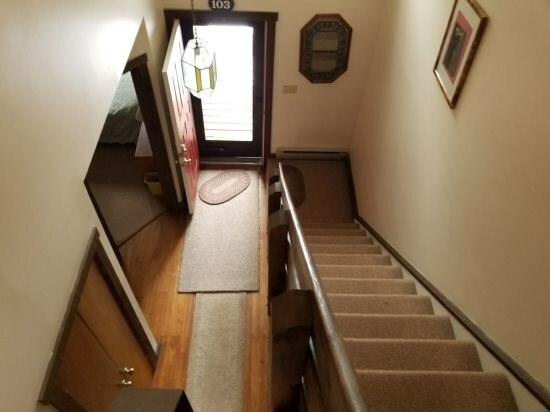 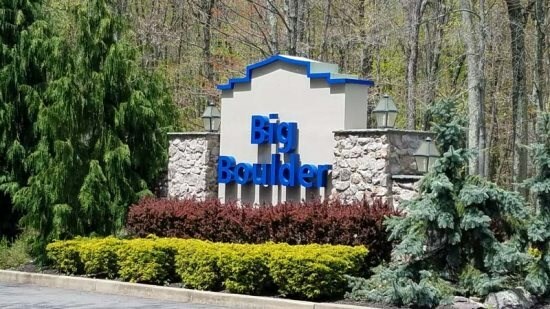 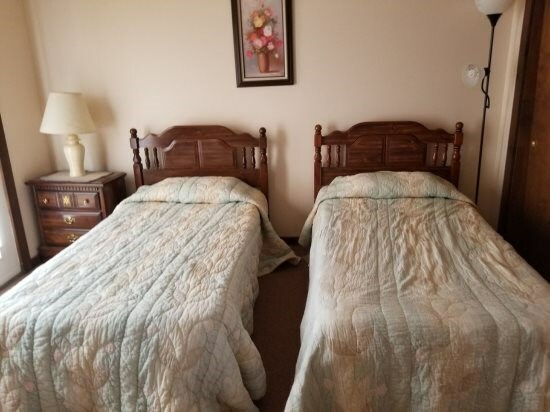 This home is centrally located to all Pocono attractions.